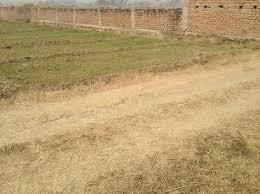 1.5 katthas land for sale in DANAPUR. The frontage of land is 40 feets . 2 katthas land for sale in DANAPUR. The frontage of land is 30 feets . 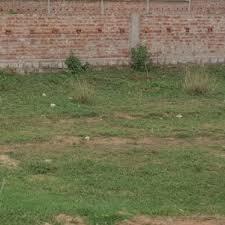 Land for sale in Danapur is available and is in high demand. We have clubbed a number of localities in Danapur on our website. We have dedicated pages for Khagaul and Gola Road. As Danapur we have tried to inclued areas like Arya Samaj Road, Lekhanagar, Jalalpur, New Mainpura, New Tarachak, Hathikhana, Anand Bazar, Ragurampur, Chandmari west, Sikandarpur, Faridanpur, Mobarakpur, and area around School of Creative Learning and many more such areas. There is robust growth and development going in Danapur. The growth story of Patna is in reality reflected the most when one sees Danapur; in any and every field. Needless to say land is hot selling in Danapur. Danapur actually is a satellite town of Patna. It was constituted as a municipality in 1887; it is located on the bank of the River Sone, which merges with River Ganga at Digha a few kilometers from Danapur. Danapur is a shelter and hatchery for the migrating Siberian Cranes, locally called Janhgil. The Army Headquarters of Bihar and Jharkhand is situated in the army cantonment here. Flagstaff Ghat on the Ganga at Danapur, built in 1859, is one of the oldest Ghats. Gurudwara Handi Sahib, a Gurudwara of Guru Tegh Bhadur, is a pilgrimage place for Sikhs. Naulakha temple and various historical buildings of British rule are places of interest in Danapur.